In a bowl, combine oil, sugar, salt, vanilla, mint extract,cocoa & eggs! Add all dry ingredients, then the milk! Stir in chocolate! 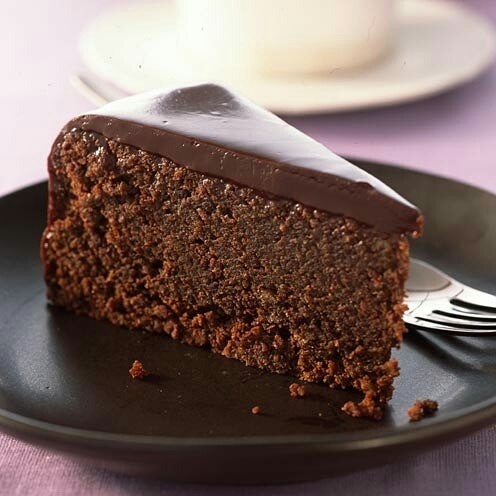 Spread in a greased pan, bake, 180ºC, 1hour!Pour chocolate! Enjoy!